I know what 50% of you are going to say.... I also know what the other 50% of you are going to say! Either "DO IT" or "DON'T DO IT!" I've been growing my hair now since January 2013, I got a proper bob back in Nov 2012 and loved it but decided after a few months that long hair was going to be my goal for the next few years - and look, I did it! But I'm a girl who likes change and to be honest it's been a long, long while since I did anything truly drastic to my hair which isn't like me at all! Seeing as there's noway I'm changing my hair colour anytime soon, I can't imagine being a brunette anymore, a cut it will have to be! 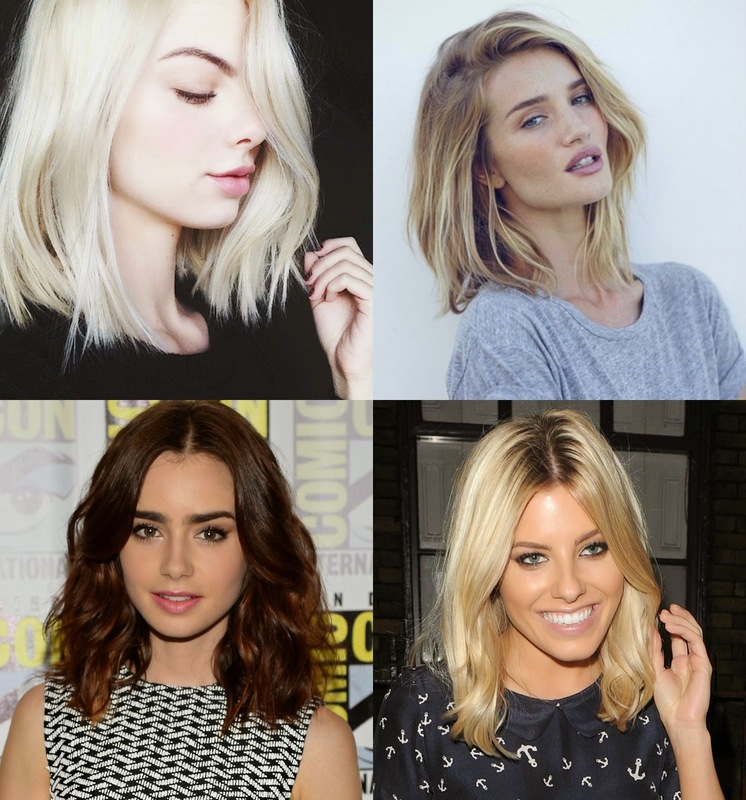 I'm nervous but excited to have something different to play around with and style, here's some of my hairspiration! What do you think? Don't worry.......... I've always got my extensions if I change my mind! I'm in the exact same position but i thought there is no rush so I'm just going to cut it little by little and see how I feel! I love this look, my hair is similar now but I am looking to get it restyled like this. 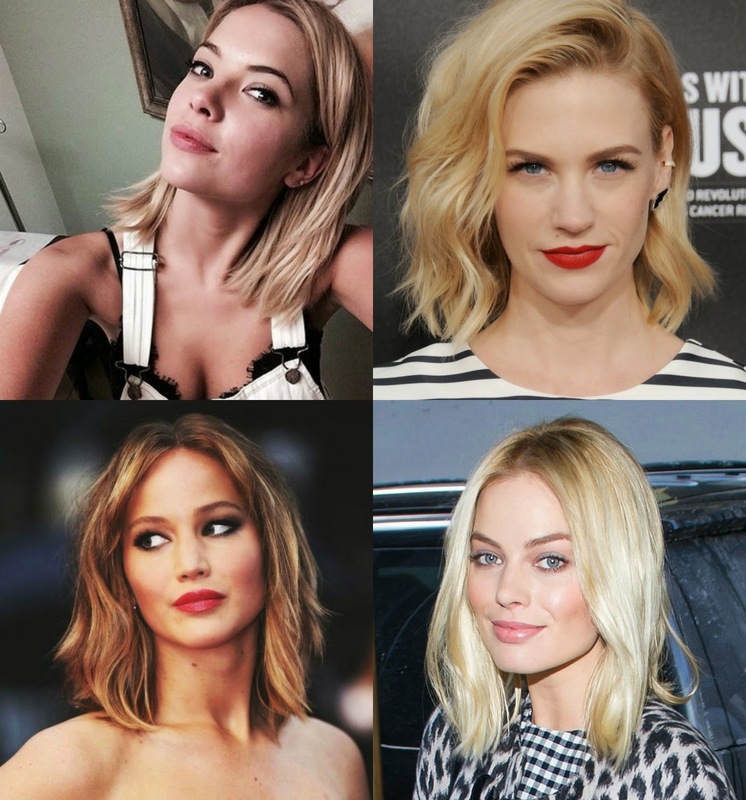 I've been seeing this hairstyle a lot these days! I love it! You should definitely go for it :). I love lob's! Looking at these photos is making me want to stop growing my hair put aha. Will look great on you! Go for it! I hate having the same hairstyle for very long too!